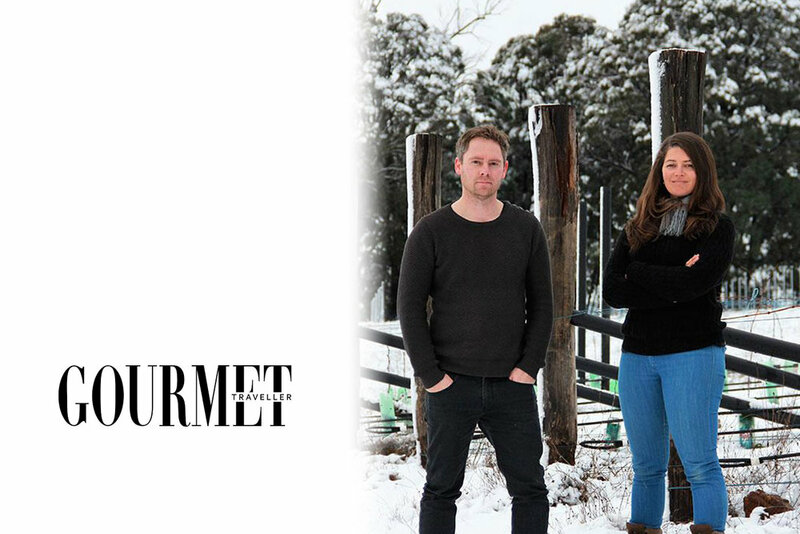 VS&B is chuffed to be included in Gourmet Traveller’s article “Beechworth's new winemakers”. GT spoke with us about the hard work behind our budding vineyard in the context of the incredible Northeast region. Their story introduces the great legacy of the Beechworth area with producers like Giaconda, Castagna, Sorrenberg, Savaterre and Fighting Gully Road. It highlights some of next generation of winemakers including our peers, and good friends, Chris Catlow, Pete Graham, Scion, Simão & Co and Eminence Wines. We feel so grateful to be in such great company! Read the full story on the Gourmet Traveller website.